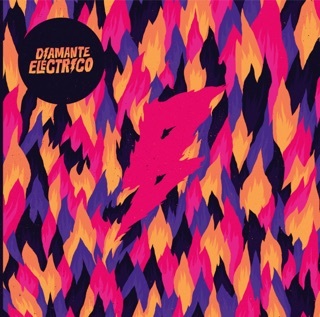 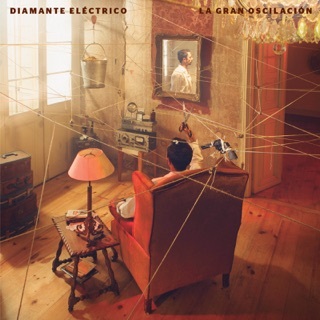 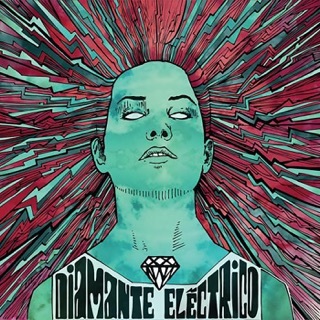 Colombian garage rockers Diamante Eléctrico’s fourth album is their most surprising to date. 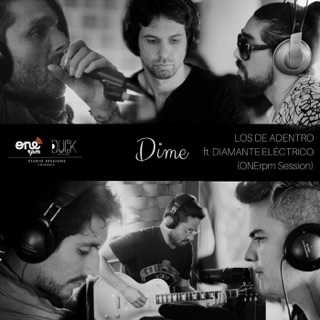 After six years, they’re still a groove band at heart, and still ready to kick out the snarling blues licks that fans have come to expect. 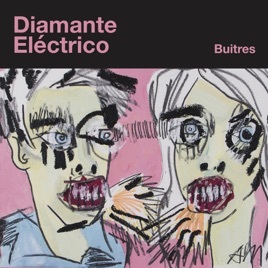 But with Buitres, they scrub away much of the grimy distortion that coated their earlier anthems, giving these new songs a slick bounce. 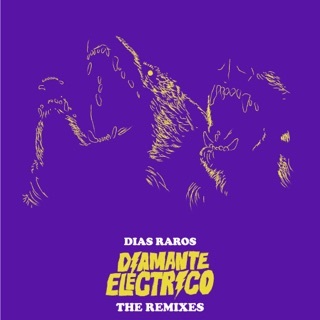 “Rotos” and “Casino” bring the chilled-out strut of funk into the group’s mix, while the title track and “Mérida” buzz with the sharp hooks of ’60s psychedelic pop.